1. From My Publications page open the publication you wish. 2. 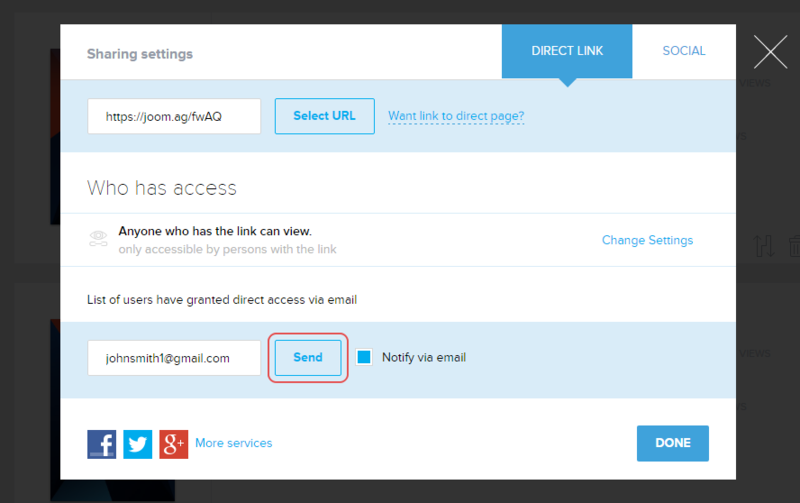 Click the Share button of the issue to which you want to provide access. 3. Click the + Add People link. 4. Enter the email of your friend and the issue will be sent to him/her. After that click the Send button. Note: You can repeat the same procedure with every single friend you wish to share your issue with.